Having a little bit of trouble charging your new Galaxy S6? It could be an issue with power management in your device, one of the most common causes of this widespread problem. In rare cases, hardware malfunctions and defects may also be to blame. There are a few different causes for a malfunction like this, and we are going to talk about how to identify, fix, and prevent them. Let’s take a look. 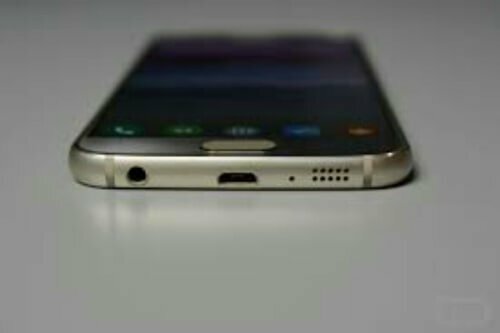 You may be surprised to learn that the most common cause of the Galaxy S6 charging issue is dust, grime, and pocket lint. 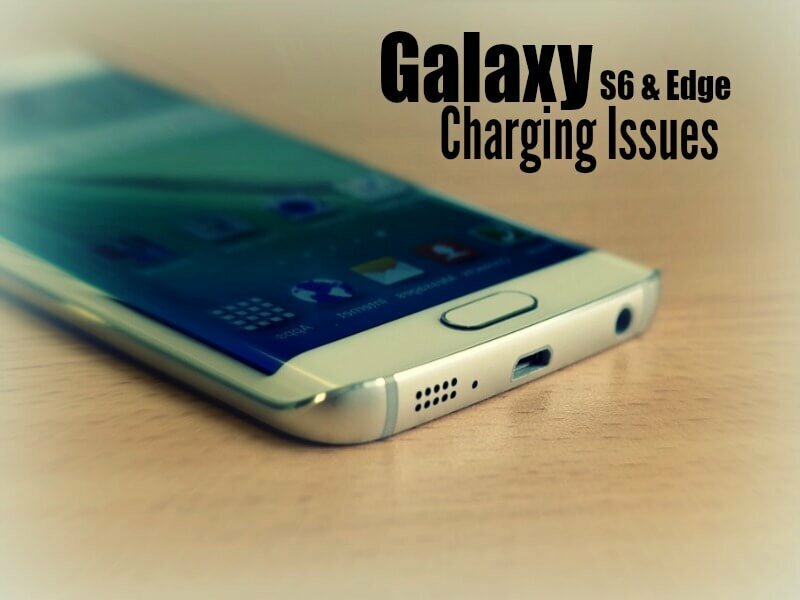 Is your Galaxy S6 Saying that the battery is too hot or cold to charge? Symptoms consist of flashing back and forth between apps (as though a touch screen malfunction is occurring), abnormal beeping and processing noises, battery percentage jumping inconsistently, freezing of apps and screen, and finally an error message. In some cases, the error message may flip back and forth between “too hot” and “too cold”. move down to option “yes- delete all user data”, press power button to select. If you are still experiencing any of these symptoms, a hardware malfunction may be the cause of your woes. The best advice I can give is to make absolutely sure that there isn’t any debris stuck inside of the charging port. 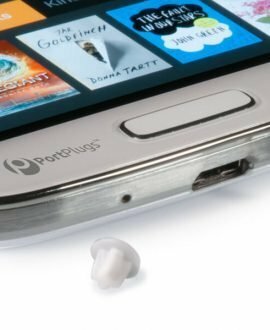 Ports are little lint and grime collecting sockets that can leave your device unable to charge or send / receive data. For tips on how to do this safely, check here. Damage from liquid splashes and spills may also be the cause of your battery issues. If you are certain that your device has not been exposed to nay moisture, then move along. 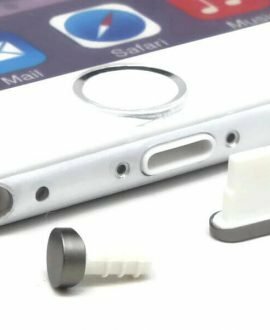 In the future, you can prevent the build-up of debris and damage from liquids with the use of an anti-dust plug or port cover. 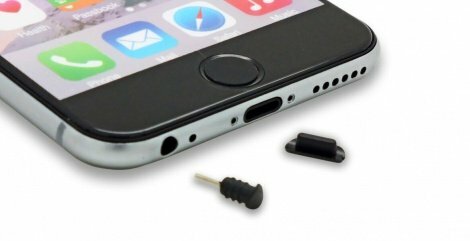 If your ports appear to be clear, and your phone has not been exposed to any moisture, then your issue may be the result of one of these defects. Your smartphone may be giving off incorrect temperature readings, due to a malfunction with the internal thermometer. It may also be in need of a replacement battery. If this is the case, it is best to contact a professional repair shop or contact Samsung directly. These tasks are far too complex, and should be administered by a pro! Is your Samsung Galaxy S6 telling you that your “Dock is Connected”, when it clearly is not? The connected dock issue is a common Galaxy S6 issue, but the causes can vary. The symptoms consist of notification sounds, indicating the connection of another device or accessory, jumping between apps and screen, as well as the “Dock Connected” message. These symptoms often correspond with the inability to charge, regardless of charger, adapter, cord, or source. See if any wireless charging options will work with your device. If wireless charging doesn’t work, then the issue may lie in your apps and software. The best way to find out, is to boot the phone up in safe mode, or perform a factory reset. See above for instructions. This should help you identify any corrupted files or firmware. If wireless charging is working, but you still can’t charge via cable, then your problem lies in your port. 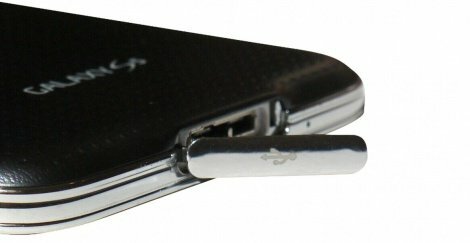 The port may be defective, but it is more likely that it is in need or some maintenance. Once again, see here for the safest way to clean up your device. If a deep cleanse doesn’t fix it up, you may have a defective port on your hands. This will need to be replaced by a professional. The good news is that most of these issues can be resolved with a little bit of maintenance. Don’t forget to prevent future charging issues by covering and protecting your ports, jacks, and hubs when they are not in use. For a selection of options, check here. Discover more Galaxy S6 & S6 Edge tips and tricks.